Gary Vaynerchuk cringed when he was called a social media guru in an interview with LinkedIn. Why? Is it because he is humble? It’s because his rise to fame was gradual. It required a lot of good grit. He didn’t become famous or good at social media overnight. It took talent, determination and a strategy to build a multi million dollar company. Today we’re going to discuss with you the strategies that are required to successfully grow your business on Social Media. First discover who you are and what you care about. Most people have two or three things that they are the most passionate about, and those are the things they could build a business around. Take those things and pick the one thing that you are unique in. Try not to go for something that is over saturated in the market and don’t oversell. Just be yourself. Spent time describing the process that you and your team are going through, the tools you’re using, and the setbacks that you are learning from. Once you’ve narrowed it down to one topic you’d like to build your business around, find a niche market in that topic. If you’re into canoeing you might want to develop a folding canoe.. been done before but just sayin’! OruKayak did a Kickstarter campaign and were incredibly successful. You don’t always have to innovative technology, you can simply bring a unique angle to the industry just by knowing yourself, finding a niche, and telling your story. Remember when people buy any product they are buying the person behind it and their story. In our day and age if a business is not on a few social media channels it raises an alarm, right? If you’re looking up somebody on Twitter you also expect to find them on Facebook or on Instagram. It would be weird if they were only in one of those channels and on the other ones! Try to utilize every social media channel that’s available to you. 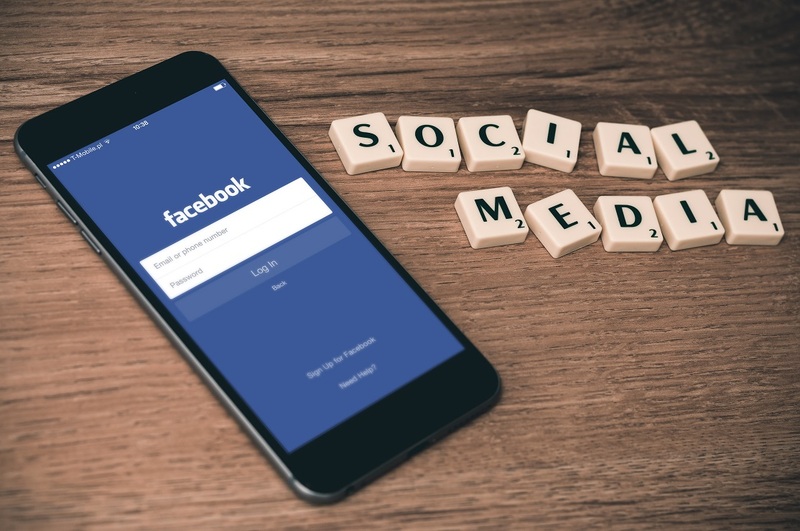 Using eClincher you can automatically post all of your content to all of your social media at once, without spending hours of your time every week. So don’t be afraid to venture out into uncharted territory, it will dramatically increase every aspect of your business. Every new channel or medium that you use to tell your story is one more way that your customers, potential investors and business partners can learn about you. Speaking about business partners, it’s an incredible tool for not only growing your business but also for finding a job. A couple of years ago my friend Deepak Shukla from PurrTraffic was applying for a job at a very prestigious high-tech company. He didn’t know if he was going to get accepted until the executive came out of the room and asked him about his rap videos on his YouTube channel. Who knew that rapping could get you a job at high-tech? – use Quora to ask and answer questions related to your field personal life experience or to give advice to your readers. – use you Udemy or Skillshare to create online courses and offer free content for your audience. – use Pinterest and Instagram to display a high-quality images and raise brand awareness. -Use SoundCloud and iTunes to create a podcast for guest speakers and interviews. Social media can be one of the greatest time suckers in your business if you don’t use it right. For that reason, auto scheduling all of your content is a key component of any business’ social media strategy. Auto scheduling is not only scheduling your content in advance, but also automatically post your blog posts and articles to every social media channel, as well as recycling some of your most popular previous content. You can do all of this and more with eClincher, and that is what is most unique about us. Not a single other online social media platform has all of these features. Once your social media is rocking people start engaging with it. This is another huge area of your business that you can automate. Set up an auto responder on your Facebook that responds to every single message with a greeting. Set up automatic DM’s and welcome tweets on your Twitter.